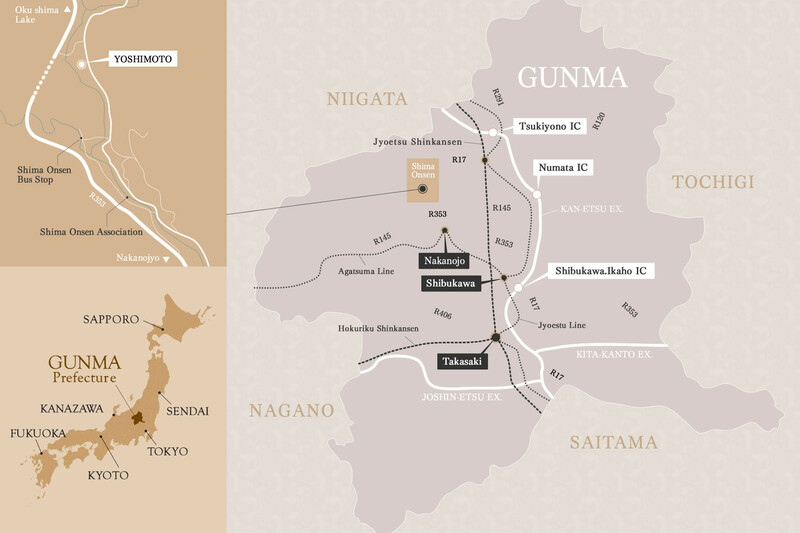 Shima Onsen in Gunma prefecture is a hot spring resort still with some Japanese traditional scenery. 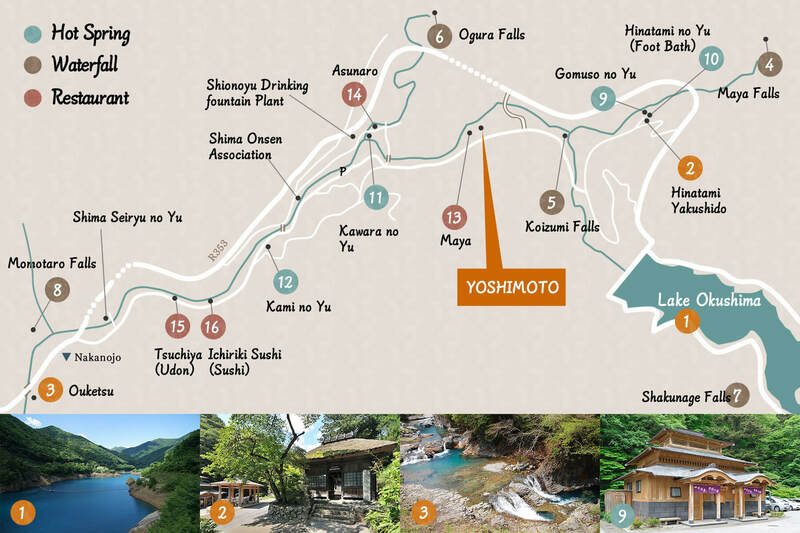 The name of this Shima Onsen, literally means 40,000 referring to the legend that this hot spring can cure 40,000 kinds of sickness. 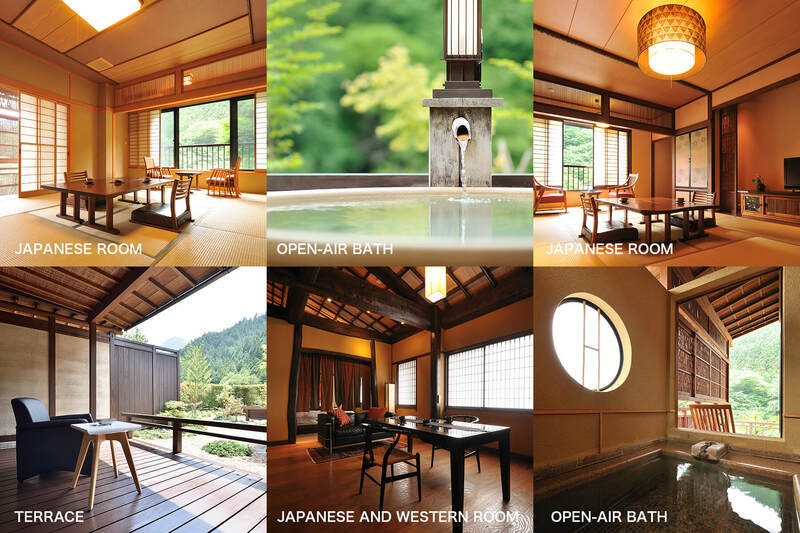 Yoshimoto is a small 8-rooms hot spring Ryokan (Japanese style inn) with a design to cherish the Japanese style such as Tatami (straw mat) guest rooms and Irori (Japanese style open hearth) at the lobby. 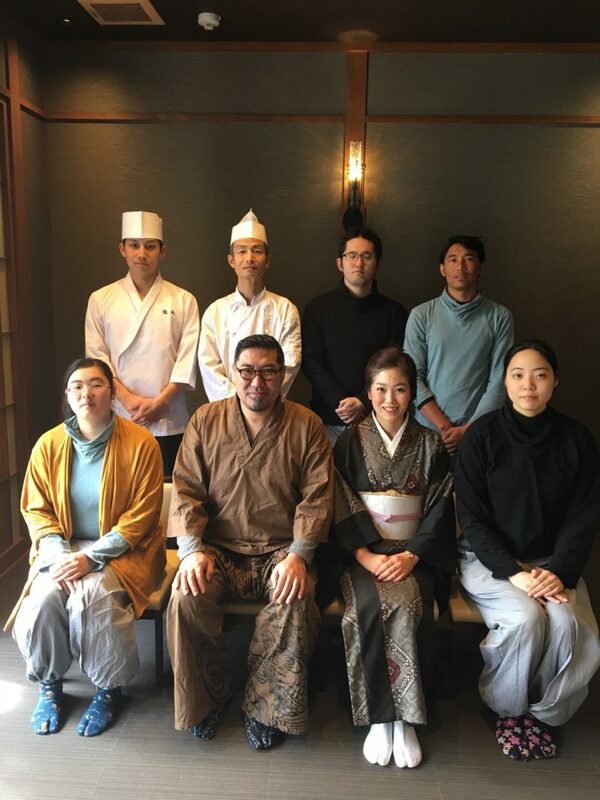 Please spend your special time with tasty Japanese cuisine, relaxing hot spring, and heartfelt “Omotenashi (hospitality)”. Four of the eight guest rooms are furnished with a private bath. 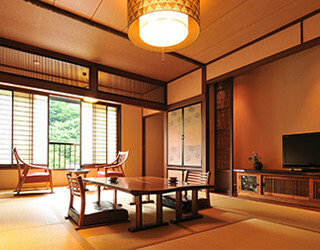 We have Japanese style guest rooms with Tatami (straw mat) and western style guest rooms with flooring. We have men’s and women’s big baths and a chartered bath, which are open for 24 hours a day. 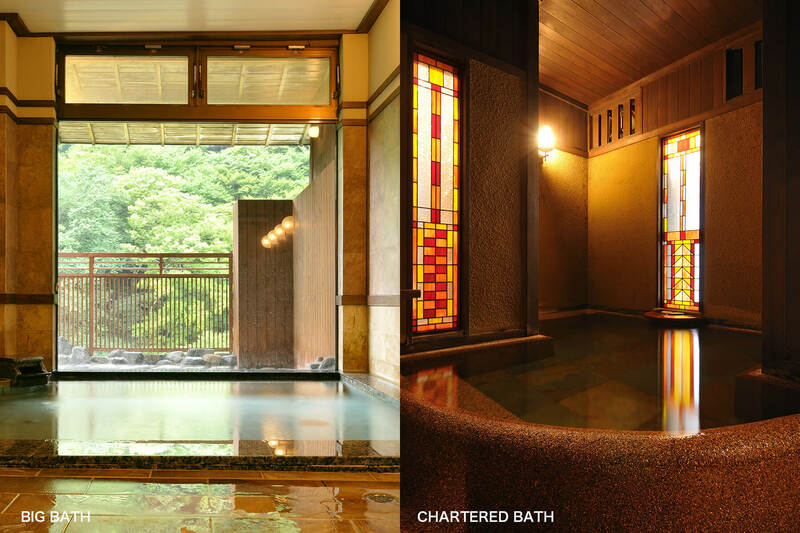 Both of the men’s and women’s big baths have a large indoor bath and a open-air bath. The chartered bath is such that the signboard outside is turned on when the door is locked from inside. You may use the chartered bath when the signboard is off to indicate it is vacant.The use of the chartered bath is limited to about 30 min at one time, but you may use it as many times as you want when it is vacant. 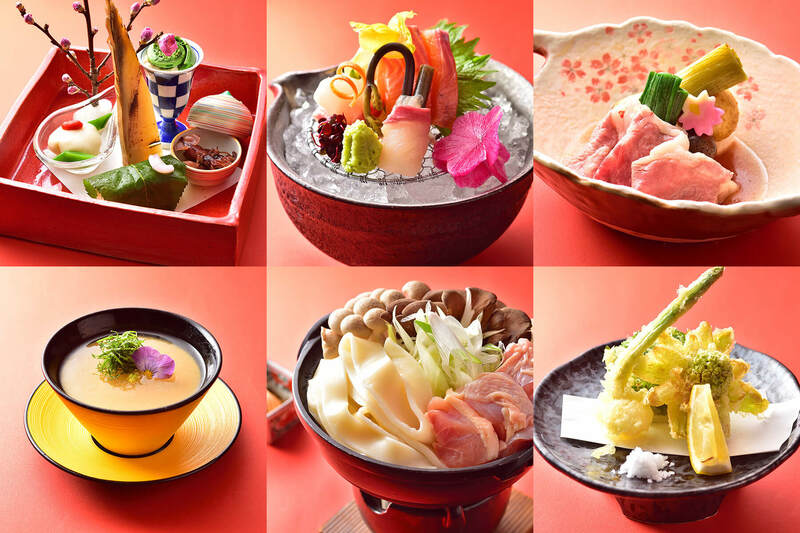 Please enjoy Yoshimoto’s original cuisine of local seasonal foods based on Japanese traditional skills. We have a wide variety of Japanese alcohols including Japanese Sake and a hundred or more brands of Shochu. 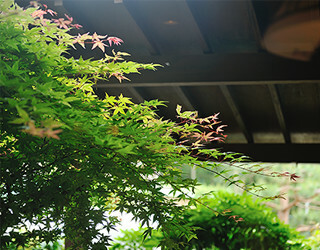 Our home-made Japanese sweets are served at the lounge with the Irori (Japanese open hearth). Please relax first. Please do not hesitate to consult the front desk for assistance. We have a counter for Shochu tasting. 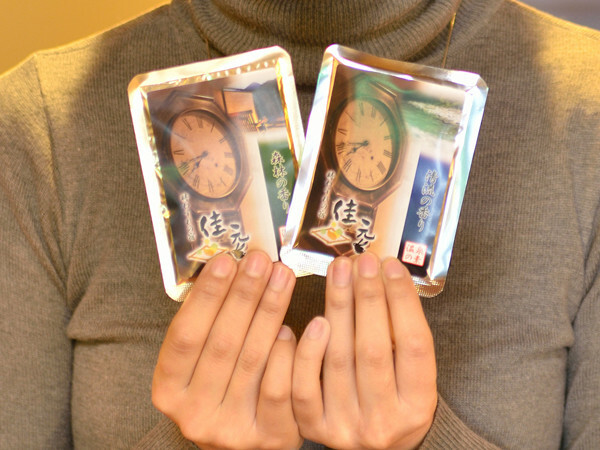 Please feel free to try them. 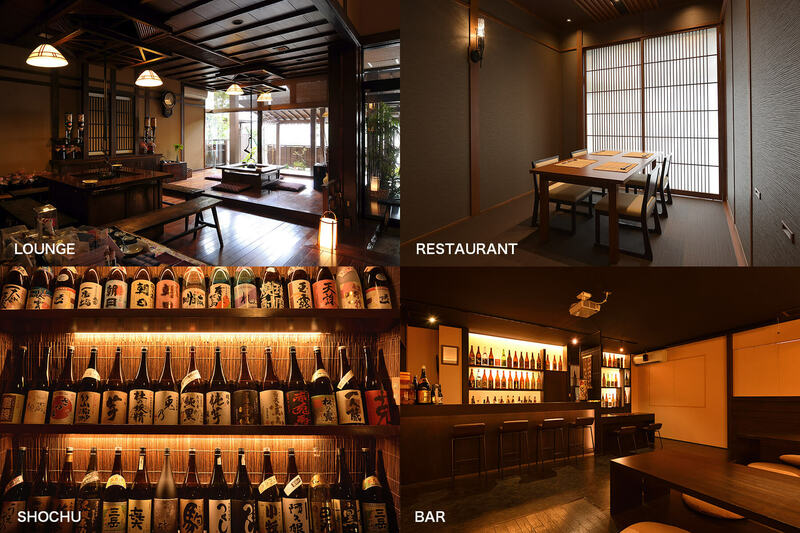 “Usagino SAKE BAR” with a hundred or more brands of Shochu also have other drinks such as Sake and Beers. 30 min by taxi (18.1km). This is expressway bus from JR Tokyo station, Yaesu-dori bus terminal to Shiman Hot spring. 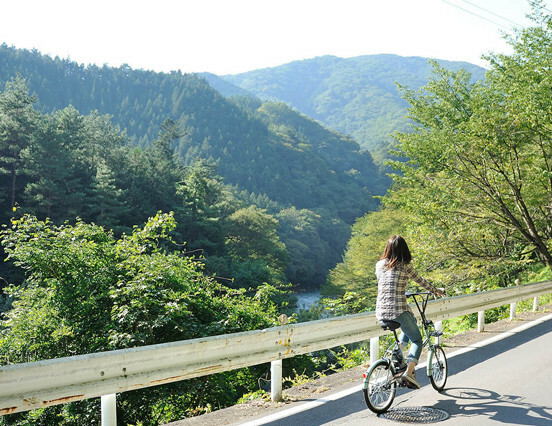 To reach our inn, get off the bus at the last stop “Shiman Onsen” and then walk about 10 min. They have additional bus services in winter. 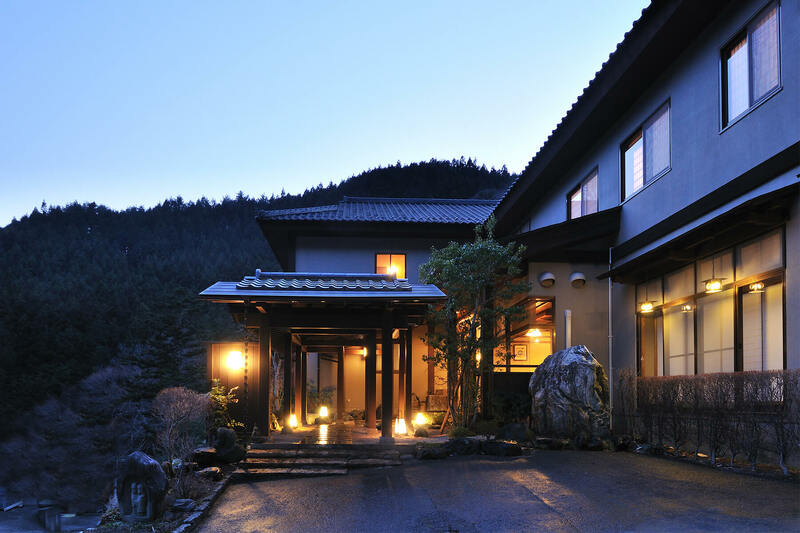 Shima Onsen has some sightseeing spots such as “the Lake Oku Shima” famous for its blue water, and a historical temple called “Hinatami Yakushi-do.” There is the River Shima with beautiful jade color behind the inn. This is an artificial lake with about 5km circumference. This lake is known for its color curiously changing many times a day, and is compared with Goshiki-numa (five-colored pond) in Urabandai. This lake is good for walking and fishing. Hinatami Yakushi-do, which is the only National important cultural property in Gunma prefecture, is a small thatched temple build in 1598 in the Muromachi era. 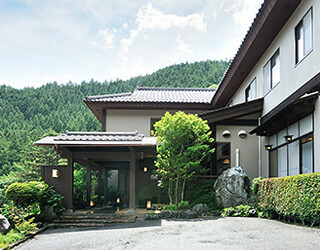 There is “Gomuso (dreaming) Hot spring” just next to the temple. Ouketsu (Giant’s kettle) is a round hole created in a rock at the bottom of a river by erosion with swirling in the river. You can see eight of the art created by the nature in several ten thousand years. This is footbath next to Gomuso hot spring. Please relax your tired foots, maybe after walking. 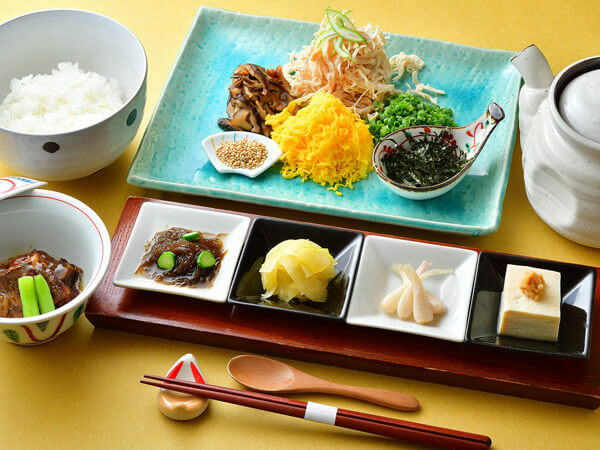 The standard plan of Yoshimoto is a room with two meals. For guests checking out early in the morning, we recommend a plan for a room with dinner only. 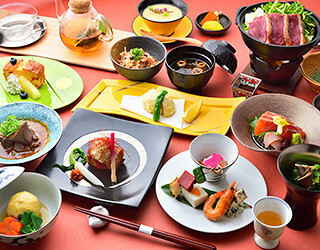 If it is difficult to arrive within the dinner time, we recommend a plan for a room with breakfast only.